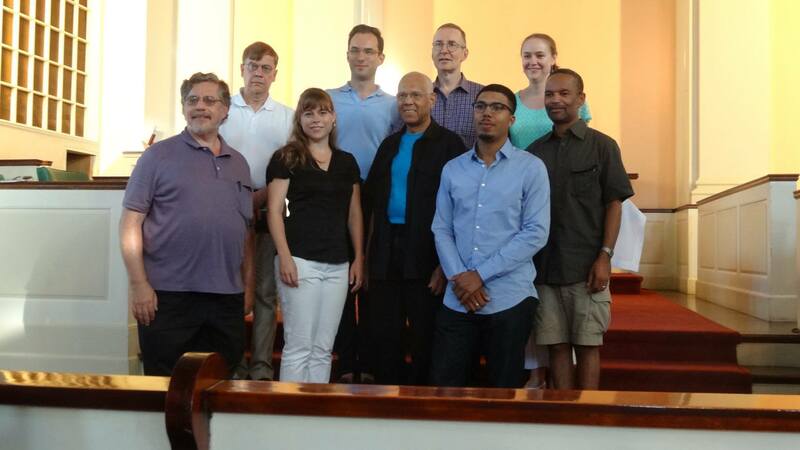 I spent the last week with a truly exceptional group of individuals at the Sarlat Organ Academy. 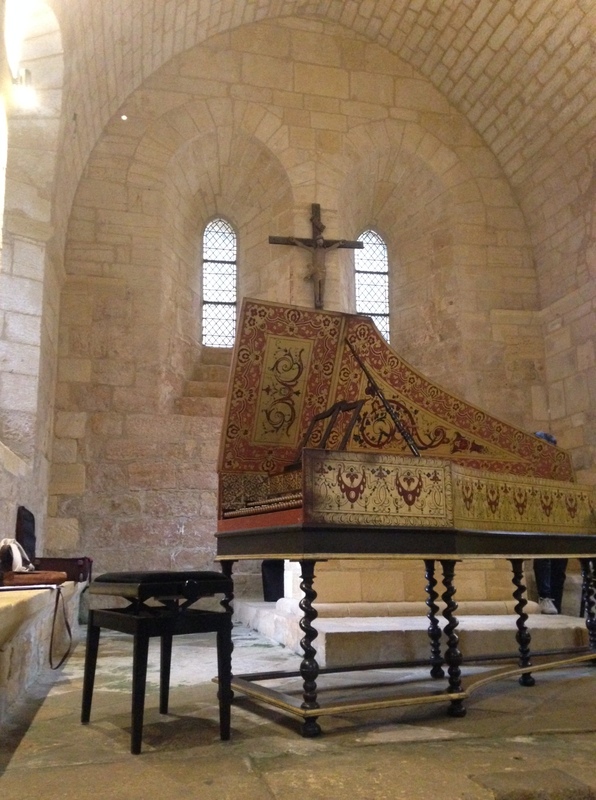 Every summer for the last nine years, the medieval city of Sarlat has welcomed organists from around the world to explore the culture, history, and stunning instruments found in this part of Aquitaine. response to working daily on this instrument is WOW. 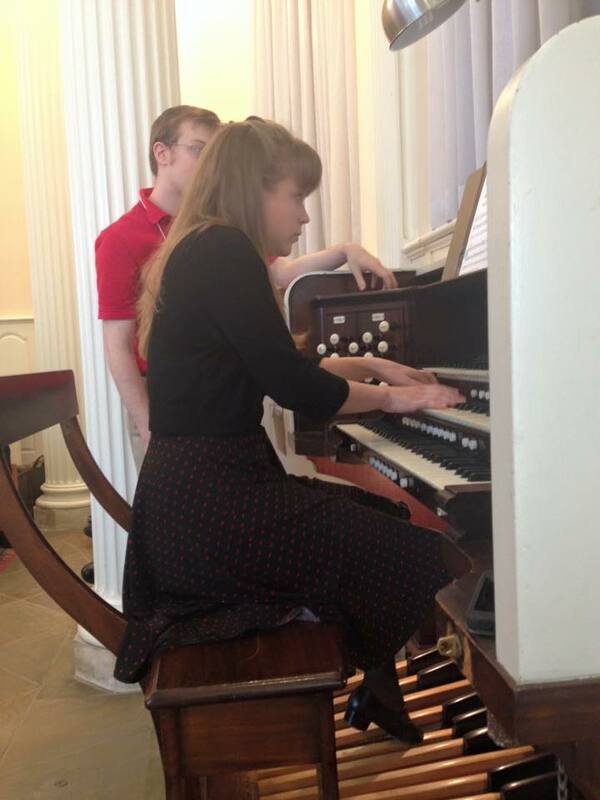 The organ was the teacher of the week—which says a lot since Michel Bouvard was instructing! 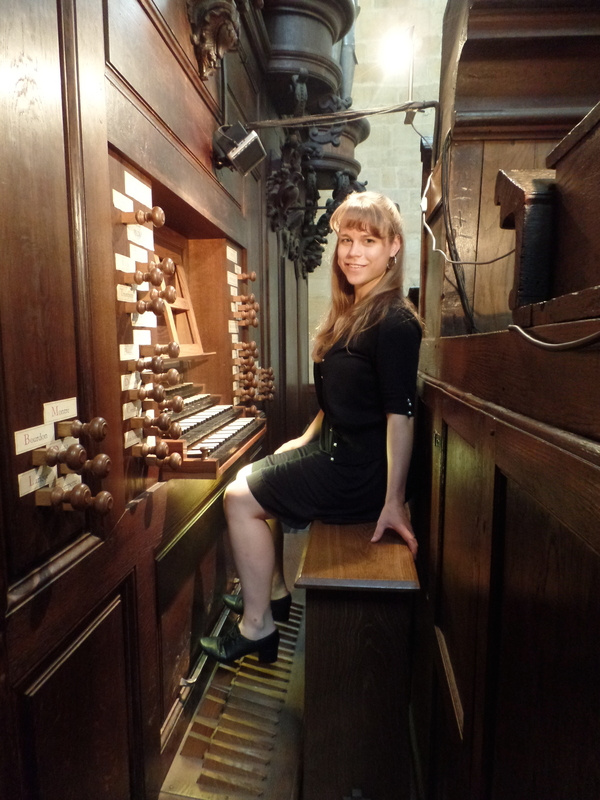 I believe I learned just as much, if not more, from watching the other students learn to understand to listen to how the organ wanted to be played than I did playing it myself. Stagiares also took harpsichord lessons with Yasuko Bouvard on harpsichords reconstructed from historical originals by Philippe Humeau in the chapel next to the church. 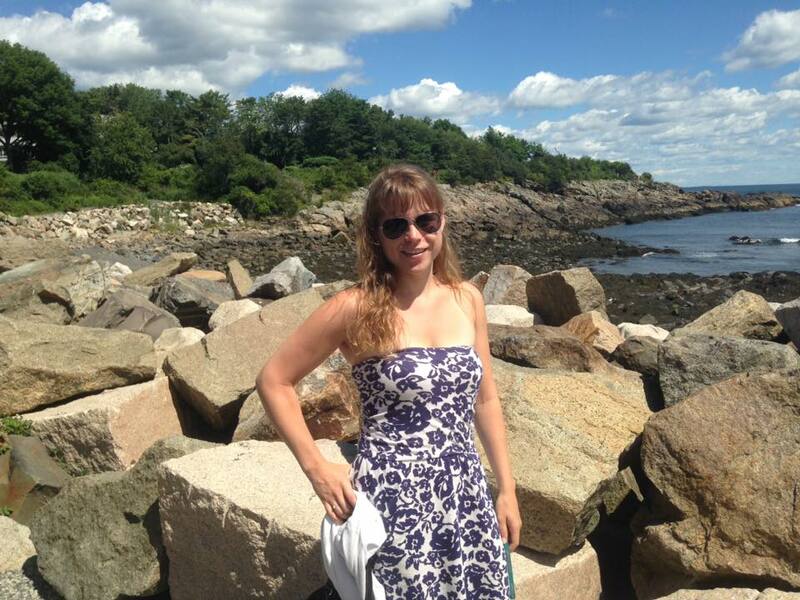 The week was a retreat from the bustle of the “modern world” and an escape to intensive French Classical music study.If only it could have lasted for more than four days! 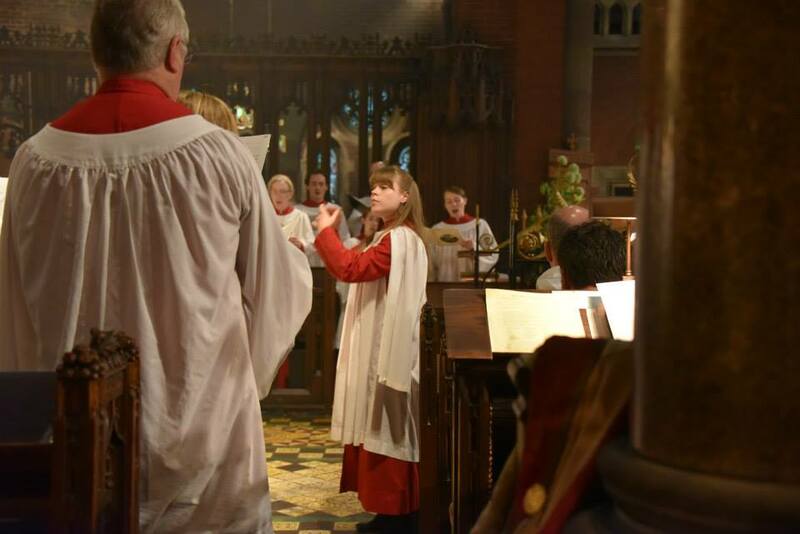 Highlights were the concerts on harpsichord and organ performed by both M and Mme Bouvard. That is quite the musical couple! We escaped even further into the French countryside to visit Lascaux II, which is a fascinating reconstruction of prehistoric paintings from approximately 15000BC. 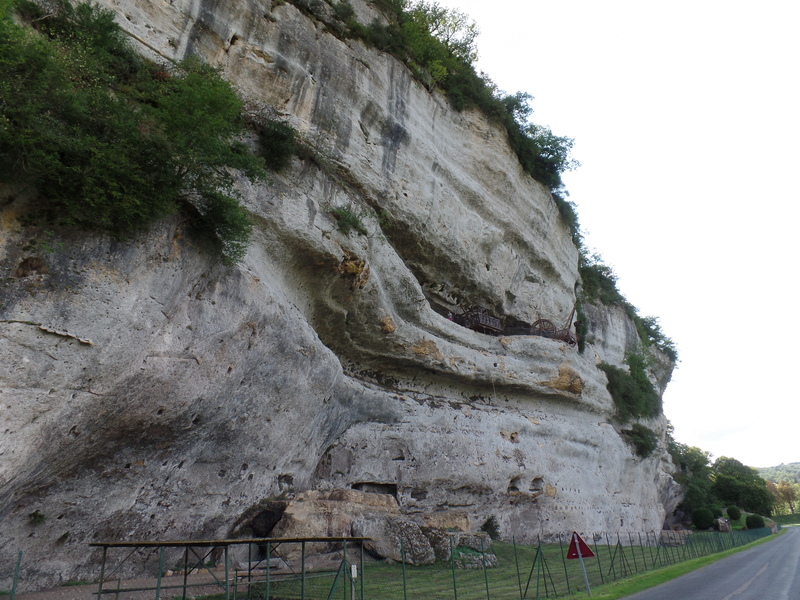 Driving to this, one of many such grottos in the Aquitaine area, we passed amazing chateaux, gorgeous vistas, and cities built right into the stone characteristic of this region. 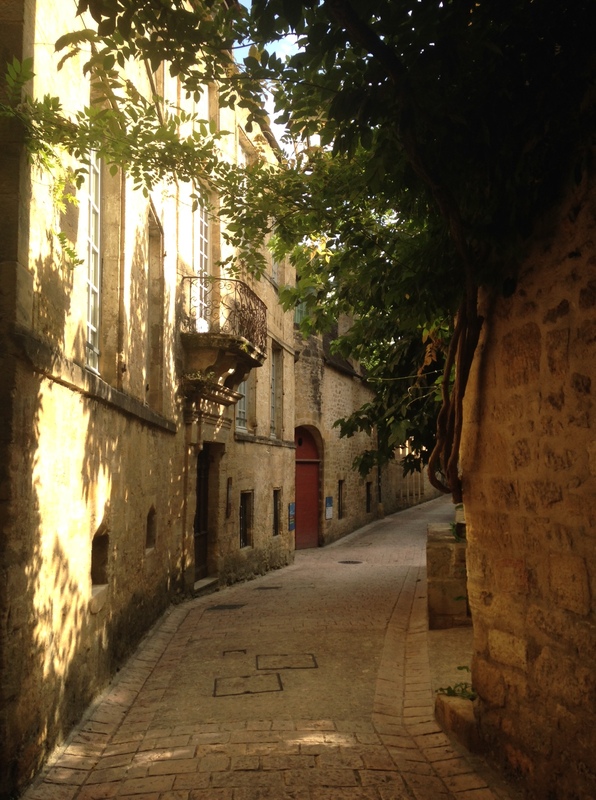 Visiting and being awed by these pieces of history and the amazing past that is such an integral part of southern France truly added to these few days in Sarlat. We also were lucky to glimpse some of the ducks and geese that are bred to make the foie gras delicacy of this part of France. For some reason, we only saw them in the countryside…none quite made it within the city limits without ending up on somebody’s plate! The gorgeous garden behind the house in which I am staying. It is unbelievable that this is found in the middle of France’s fourth largest city! Having now returned to Toulouse and to my charming boheme attic room, I now meet the overly complex realities of trying to open a bank account, registering for the conservatory, renting a bike, and buying the everyday necessities that I didn’t quite have room for in my bags (i.e. hair dryer, mirror, and other such trivialities that I can’t seem to do without). The first attempt to open a bank account was unsuccessful. It seems that many French banks require a two-year minimum account, which is a challenge when I will return home in just under 10 months! Additionally, my bag is nearly bursting at the seams with both music and a large stack of paperwork for applying for a bank account, which includes my letter from Fulbright affirming that I will, in fact, have some money to live on, a form filled out by my landlady in which she attests that I do now live in France, a copy of her ID (of course, most banks ask to have the original ID, not a mere photocopy. Too bad for them, as she travels frequently and obviously needs her ID! ), an original receipt for a bill for gas, water, or electricity from within the last three months, my passport and visa, and probably my firstborn child. Perhaps my charming American accent and fervent love of foie gras may help on the next attempt, which happens Wednesday morning. Wish me luck! 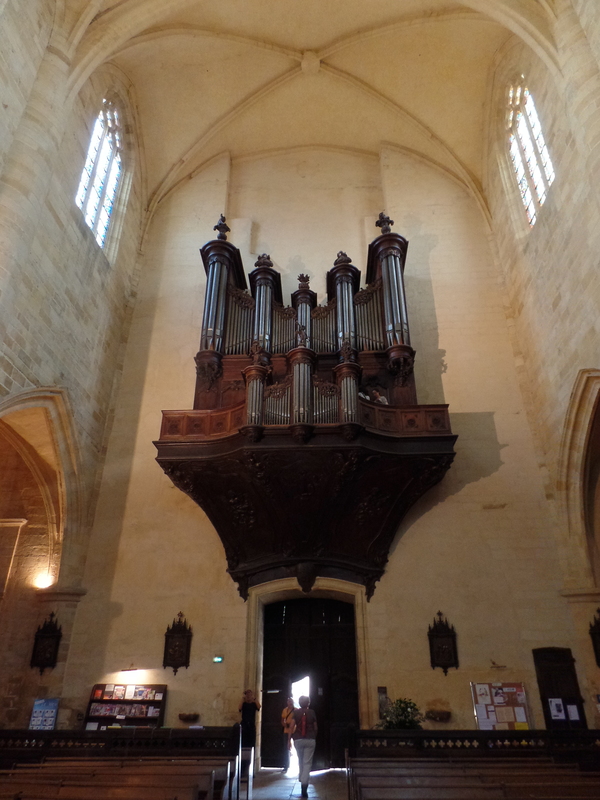 At the console of the 1752 Lépine organ of the Cathedral of Sarlat, restored by Cattiaux in 2005. Take a look at that pedalboard!